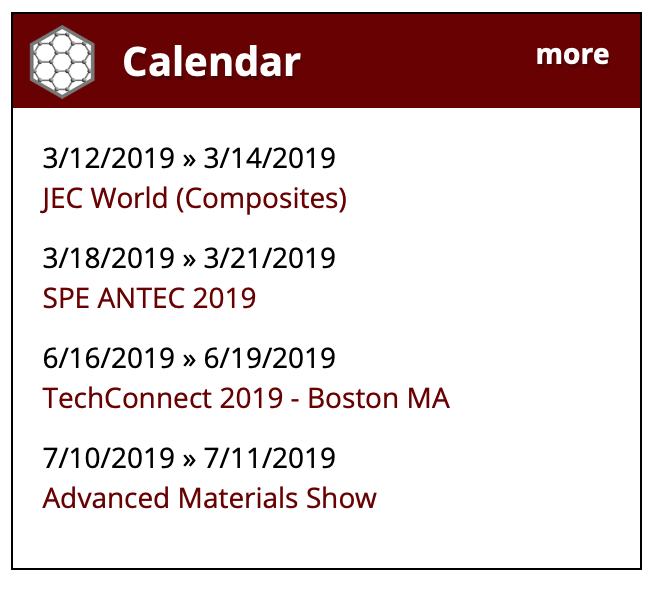 2019 Graphene Market Pricing Report - The most detailed and up to date report available on the current state of the global market for bulk graphene materials. Available EXCLUSIVELY through The Graphene Council! Updated live events for graphene information, education, networking and commercial development. 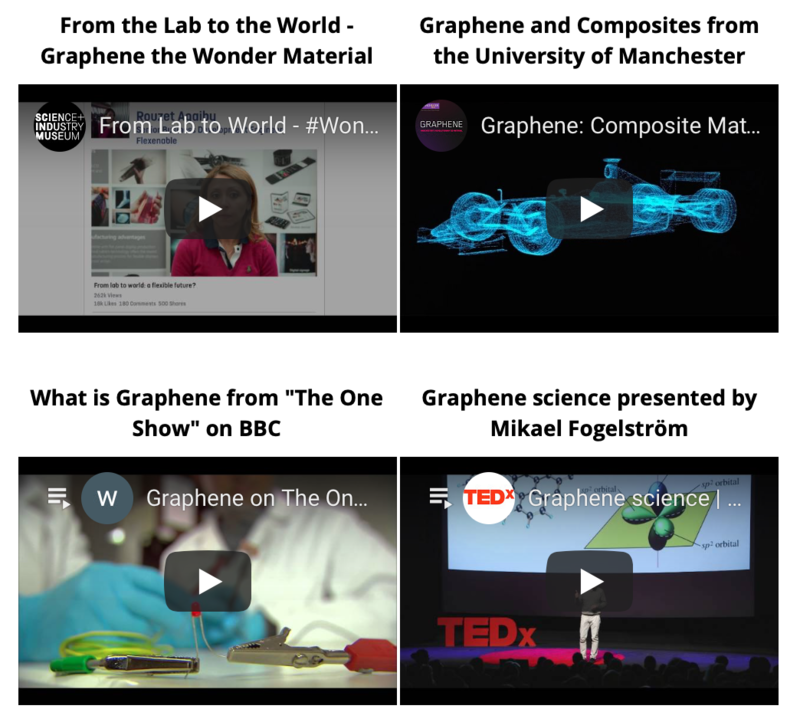 The Graphene Council supports selected conferences and webinars that advance the understanding and adoption of graphene as a commercially valuable and viable material. 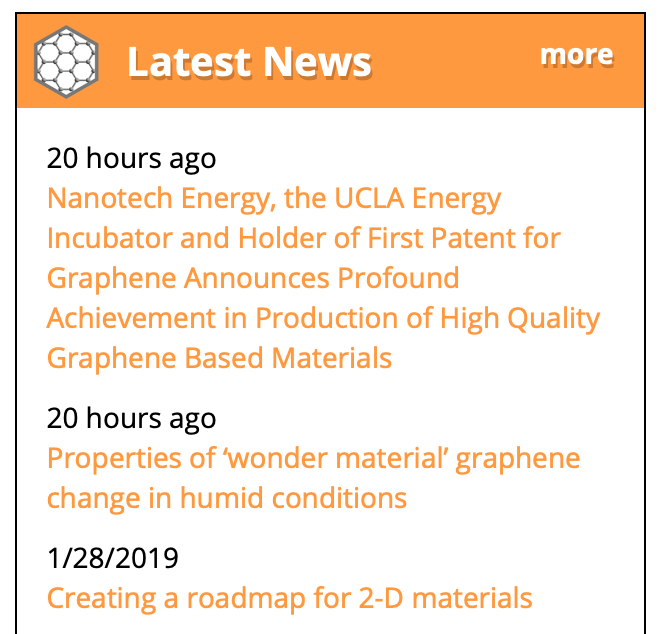 Get the latest news and information curated by The Graphene Council highlighting the most notable developments in the filed of graphene, world-wide. 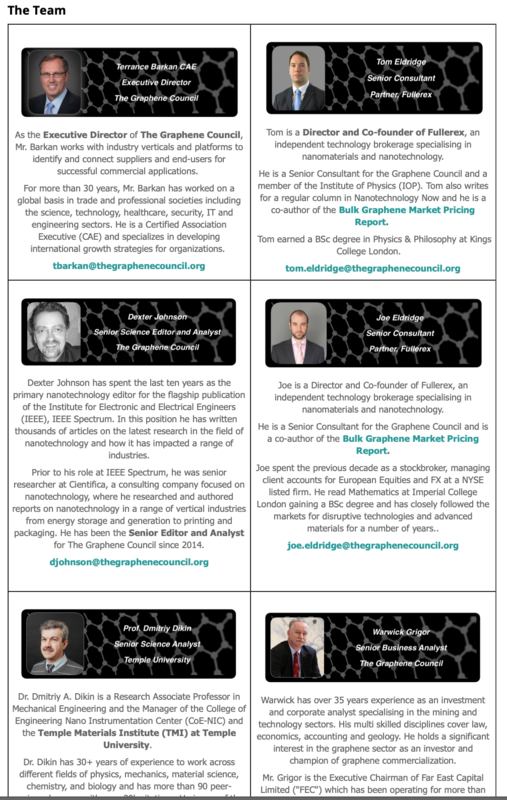 Market Development - The Graphene Council provides market development and professional advisory services for graphene producers and graphene application developers. We can help you to develop your "go to market" strategies, conduct market intelligence and help to educate potential graphene end-user communities. The Graphene Council Quality Verification Program is an important step in providing customers and end-users confidence that they are sourcing material from a reputable supplier. Based on globally recognized graphene standards The Graphene Council provides a "Quality Verification" service for qualified graphene producers. 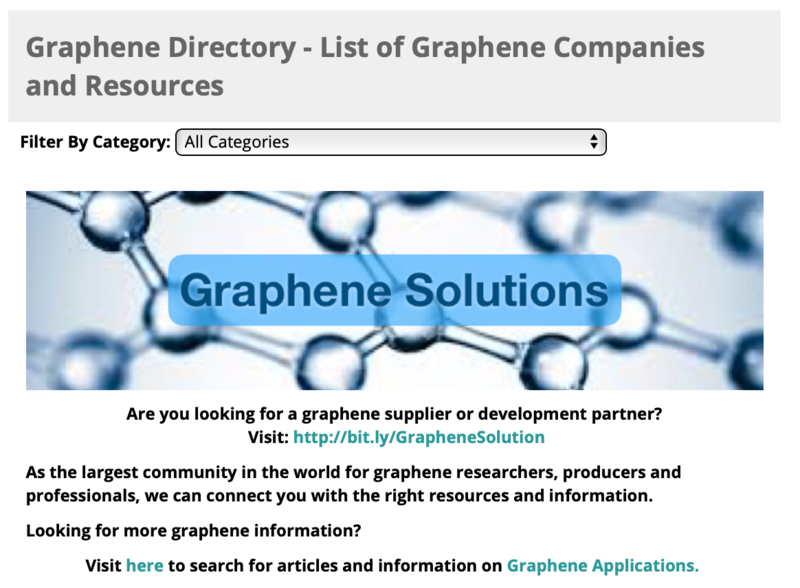 Listings for graphene producers, universities, research consortia, equipment suppliers and other resources. Get unique insights and information in a concise and easy to digest format, providing a perspective you just cannot get from scientific journals, industry magazines or online graphene news sites. Listen on your own schedule. What can graphene be used for? Get official Graphene Council T-Shirts and Pins!